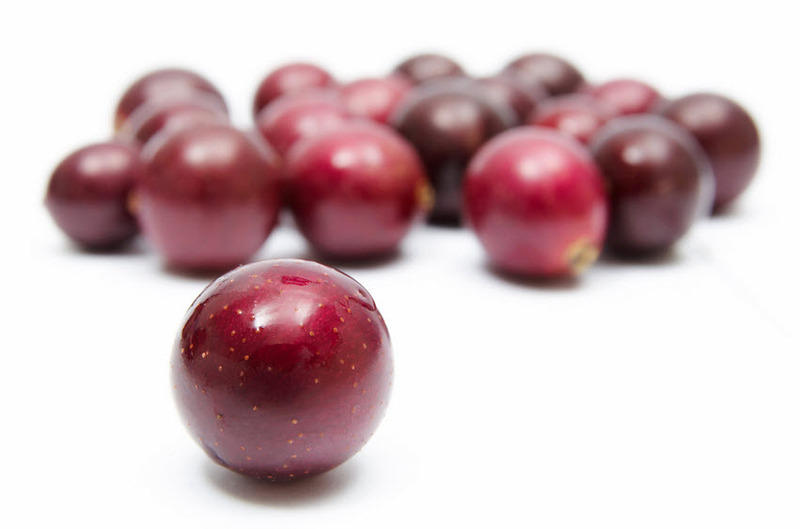 Resveratrol and polyphenols from muscadine grapes can impact inflammation in your body. One teaspoon of Vivix resveratrol plus polyphenols from the muscadine grape helps your body blunt the response of a high fat meal. Vivix news and testimonies continue to come in and so does the overall benefits of resveratrol for your heart. What are Health Benefits of Resveratrol?